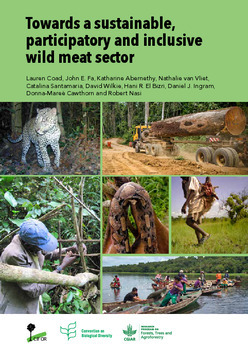 The meat of wild species, referred to in this report as wild meat, is an essential source of protein and a generator of income for millions of forest-living communities in tropical and subtropical regions. However, unsustainable harvest rates currently endanger the integrity of ecosystems and threaten the livelihoods of many vulnerable households. This report, produced in response to a call from the Secretariat of the Convention on Biological Diversity (CBD), is a technical tool to help users guide actions towards a more sustainable wild meat sector. Here, we present an extensive compilation of the current knowledge on wild meat use, drivers and impacts, and provide recommendations on how to improve wild meat governance and management. 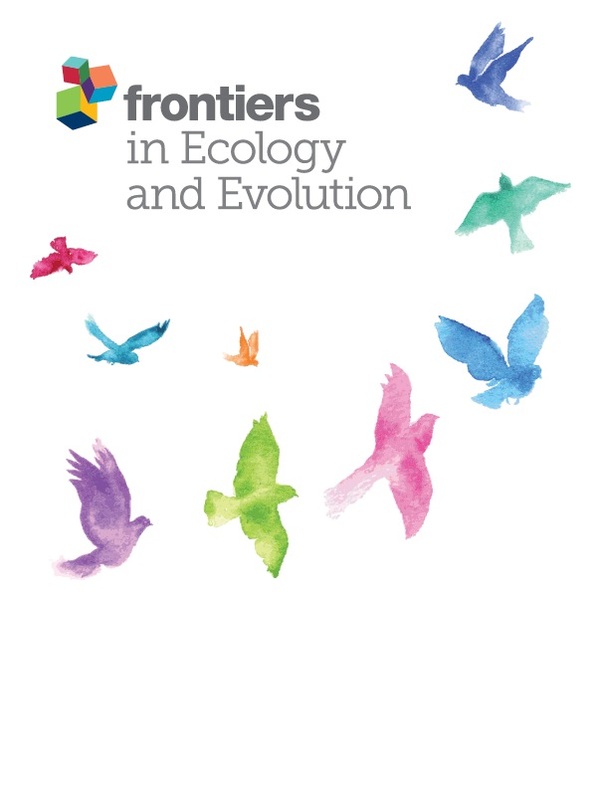 In all tropical and subtropical regions, greater wildlife offtakes are being enabled by advances in hunting technologies, as well as the increased penetration of new lands by infrastructure, logging, mining and agriculture. Consumers in fast-growing urban centers largely drive demand for wild meat, where it is eaten as a luxury item rather than as a food staple. This greater pressure from large towns and cities has had significant impacts on wildlife populations and ecosystem integrity. In turn, this jeopardizes the financial safety nets and food security of remote rural and indigenous communities, for whom wild meat can account for much of their dietary protein, as well as an important source of other nutrients. Key to the success of sustainable management is ensuring that wild meat use is considered a cross-sectoral issue; firmly incorporated in national resource and land-use planning. The success of management strategies will depend on an enabling environment at the national level. In many countries a key first step will be the revision of national hunting laws and land tenure governance systems in consultation with multiple stakeholders. Research efforts must focus on producing science-based evidence that governments, communities, NGOs and industries can use to improve management policies and practices. Authors: Coad, L.; Fa, J.E. ; Abernethy, K.; Van Vliet, N.; Santamaria, C.; Wilkie, D.; El Bizri, H.R. ; Ingram, D.J. 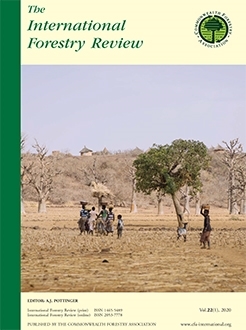 ; Cawthorn, D-M.; Nasi, R.
Can the Provision of Alternative Livelihoods Reduce the Impact of Wild Meat Hunting in West and Central Africa? Does trophy hunting remain a profitable business model for conserving biodiversity in Cameroon?